One of the best ways that grocers can keep customers coming back is to give them an excellent shopping experience, and that often starts with a high-quality grocery staff. But finding top-notch talent can be a challenge for retailers. Grocers can counter those challenges by looking for a few telltale traits up front, which can help solidify the odds of finding and keeping excellent staff. 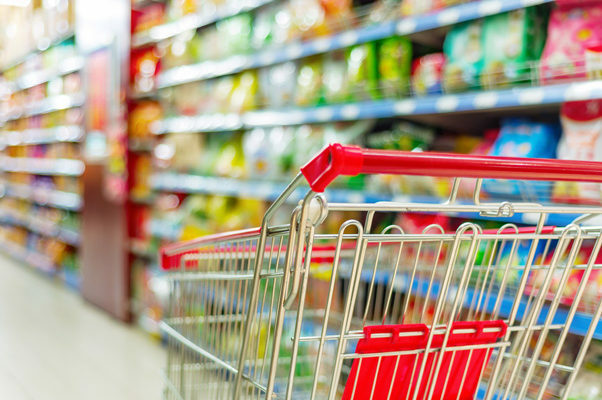 Although some grocers consider scheduling flexibility the top trait they seek when recruiting retail staff, it’s actually not the best way to find talent that will last, says Mike Hamaker, director of grocery recruiting with iRiS Recruiting Solutions. Instead, he advises, look for applicants with excellent customer service skills. In addition to seeking interviewees with strong customer service skills, you should also look for applicants who have a strong work ethic, says Julie Curtis of Curtis Food Recruiters, which places executive-level leaders within grocery retail, wholesale and food manufacturing. If you enjoyed this article, join SmartBrief’s email list for more stories about the food and beverage industry. We offer 20 newsletters covering the industry from restaurants to food manufacturing. And be sure to follow us on Twitter for the latest industry news.